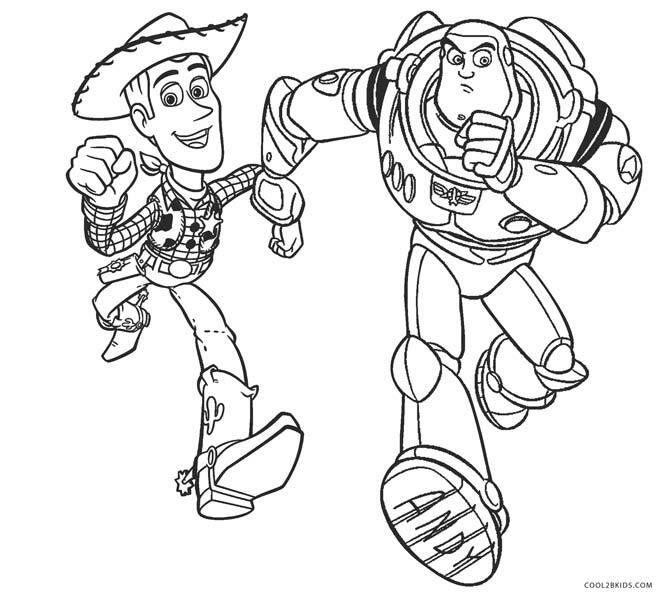 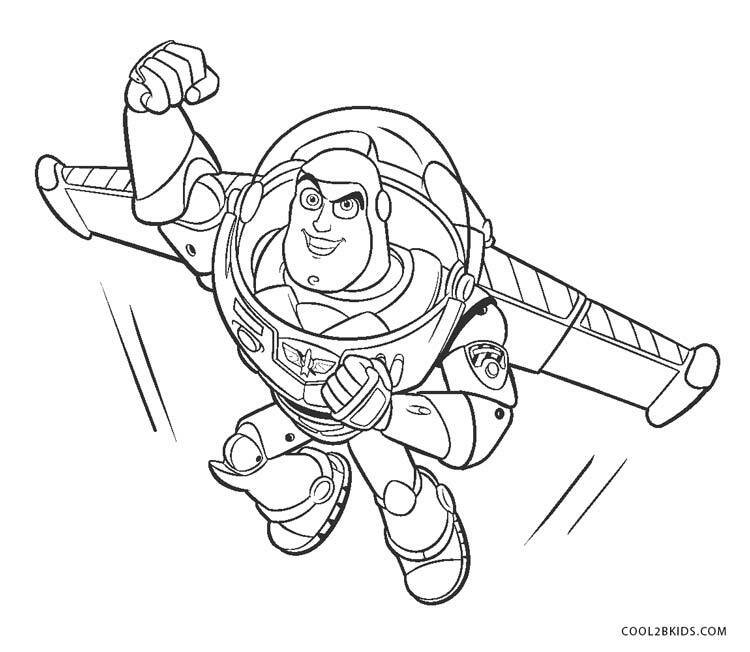 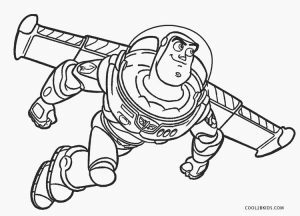 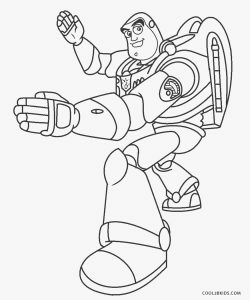 Get transported to the world Toy Story by putting color to these free and unique Buzz Lightyear pages. 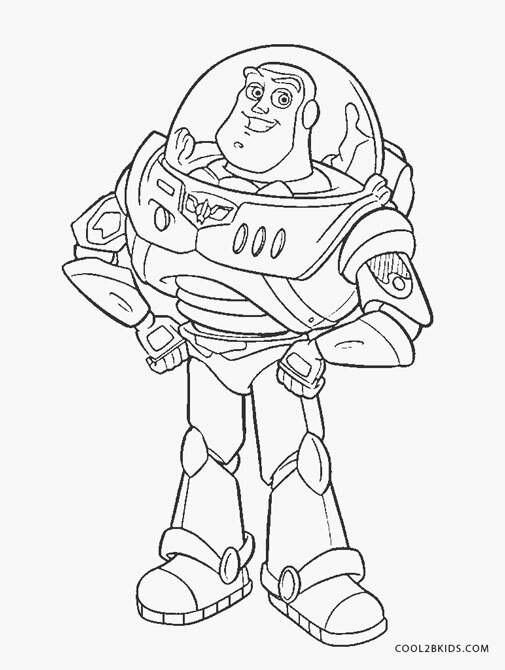 The space ranger is sketched here showcasing his bravery and valor. 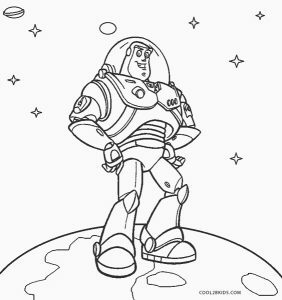 The astronaut costume he is wearing can be colored in the traditional green and white as seen in the movies. 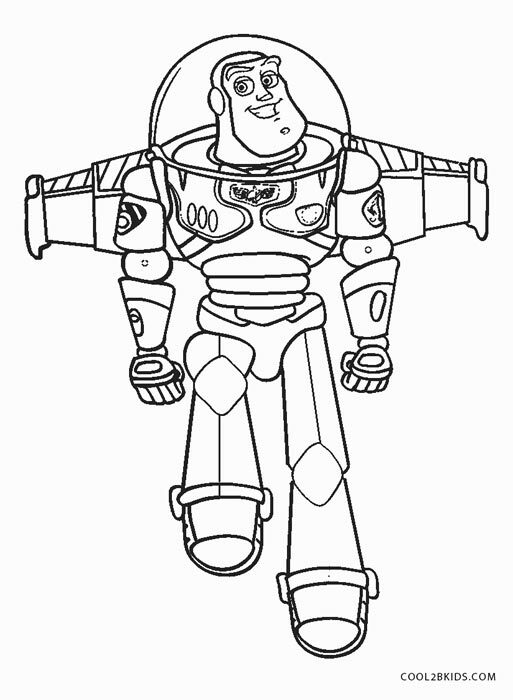 In some of the printable pages, his face is covered by a transparent spherical covering, a part of his space suit. 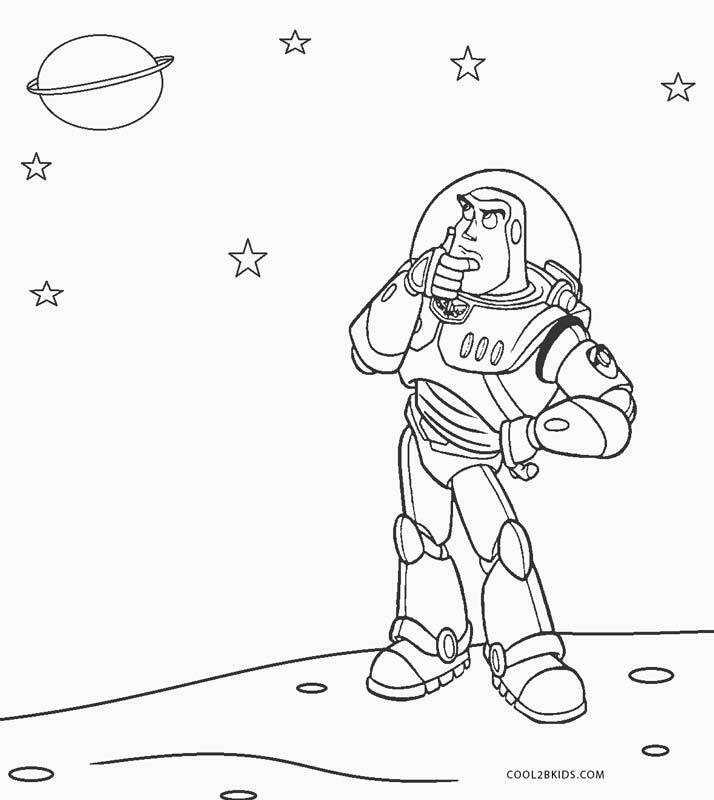 In one page he can be seen staring at the night sky lighted up by stars and planets. 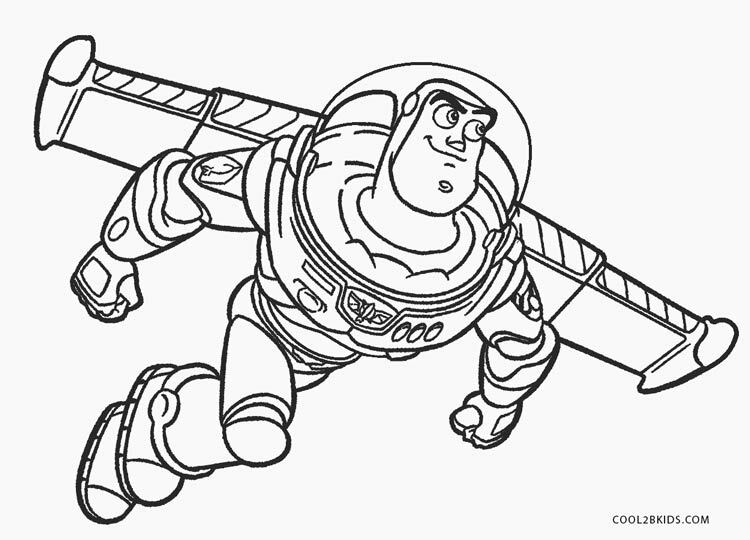 Choose your colors carefully to highlight the heavenly bodies against a dark background. 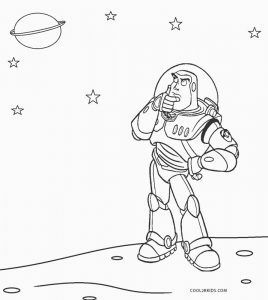 His feet can be seen resting on the earth’s surface that would look good in green and brown. 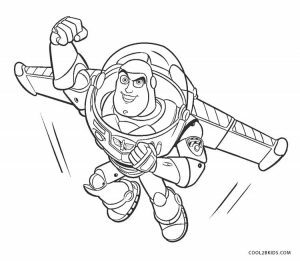 In some other pages, he can be spotted speeding in the atmosphere, wing-like structures attached to his costume. 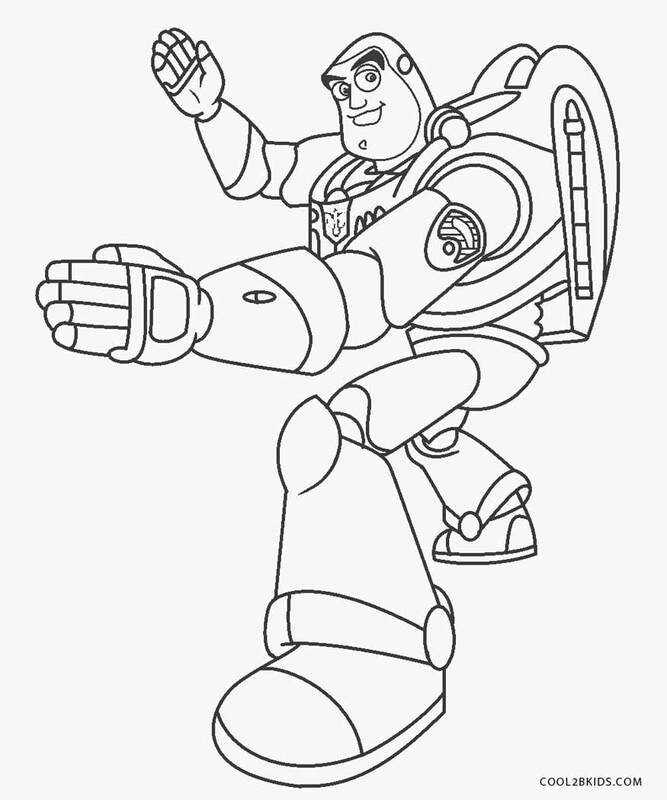 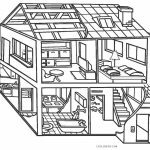 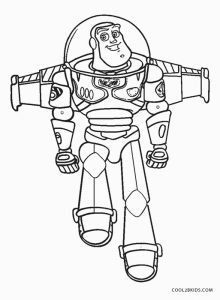 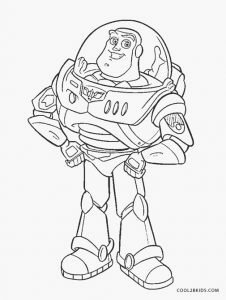 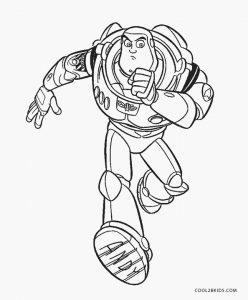 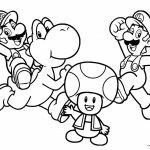 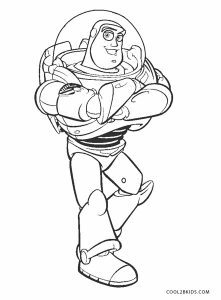 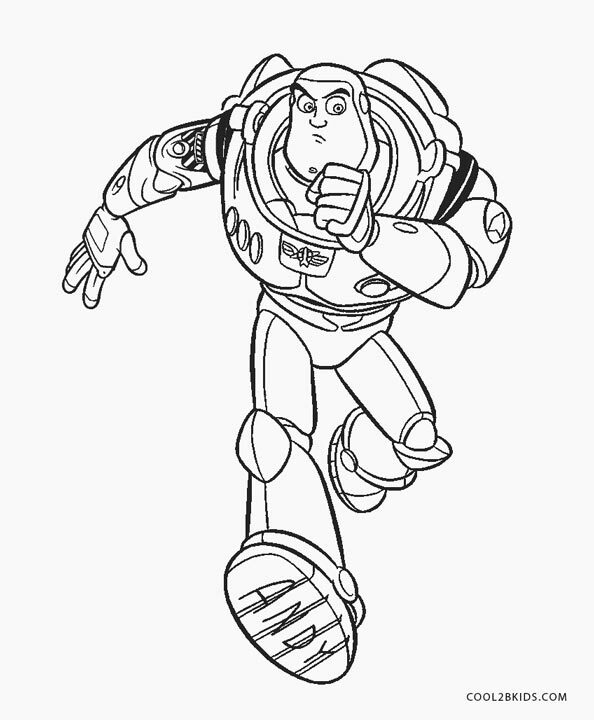 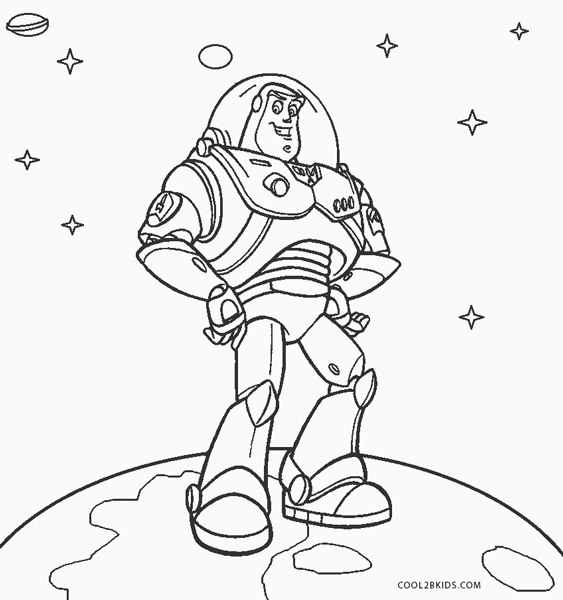 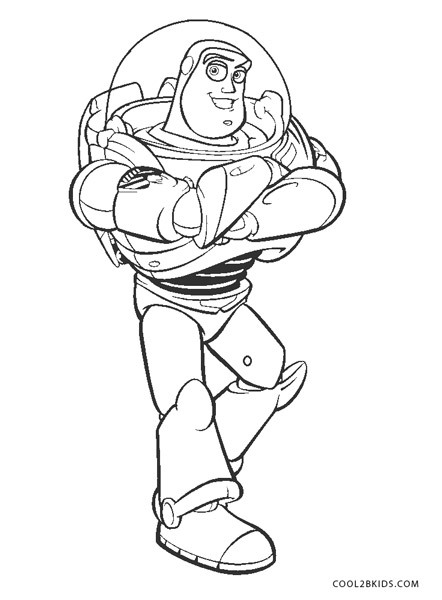 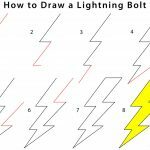 Children would love to complete the coloring pages dedicated to their favorite astronaut superhero.